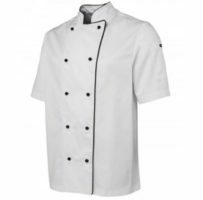 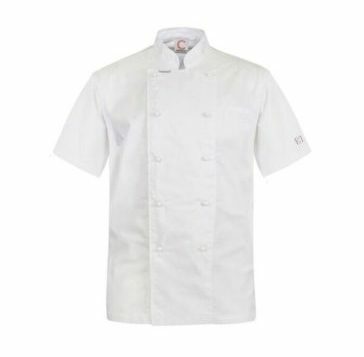 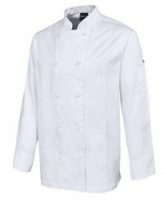 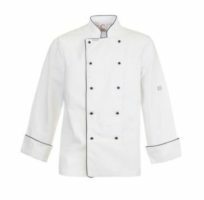 Home/Chef`s Wear/Chef's Jackets traditional/Executive Chefs jacket short sleeve $35.00 (GST incl) Sale! 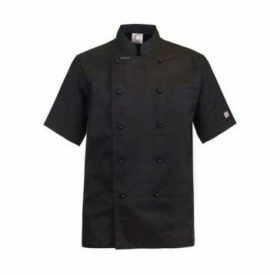 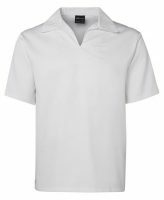 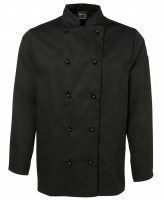 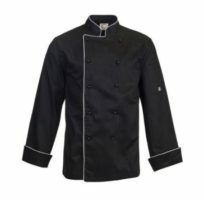 Executive Chefs jacket short sleeve $35.00 (GST incl) Sale! White, Black - $35.00 (GST incl) Sale! 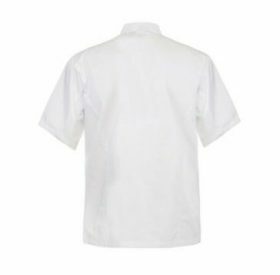 Stock line; White, Black – $35.00 (GST incl) Sale!